If you have watched Uganda’s comical action movie “Who Killed Captain Alex,” then you know what Wakaliwood is about. 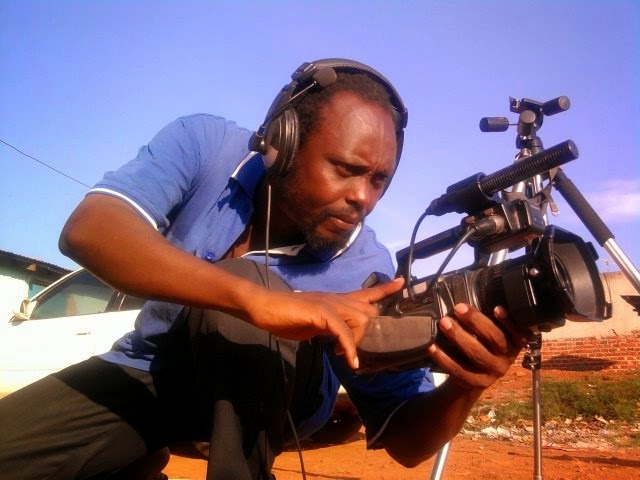 The movie production company’s founder and director Isaac Nabwana does not mince his words when he speaks about his dream of producing Uganda’s action packed movies. While speaking at the launch of first daughter Natasha Karugire’s Isaiah 60 Production House in Kololo, Nabwana said that he doesn’t wait for huge investments into his film ventures. The costs of producing his movies have ever gone as low as Shs7,000. “We cannot wait for Hollywood to come and produce our own stories so that we translate the stories back to our local languages. It’s high time other countries also translate our stories into their languages,” Nabwana said. He stated that passion for film making is his driving force. “We have the passion, the genius and very rich stories to tell the world about our culture at any cost. In fact, I have ever directed a film at a budget of only Shs7,000,” Nabwama added. 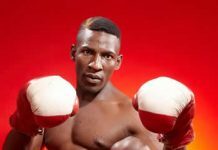 Asked how that was possible, Nabwana who has been called Uganda’s Quentin Tarantino said it would take a whole day to narrate however, what the people should know is that Ugandans are thirsty to support their own. 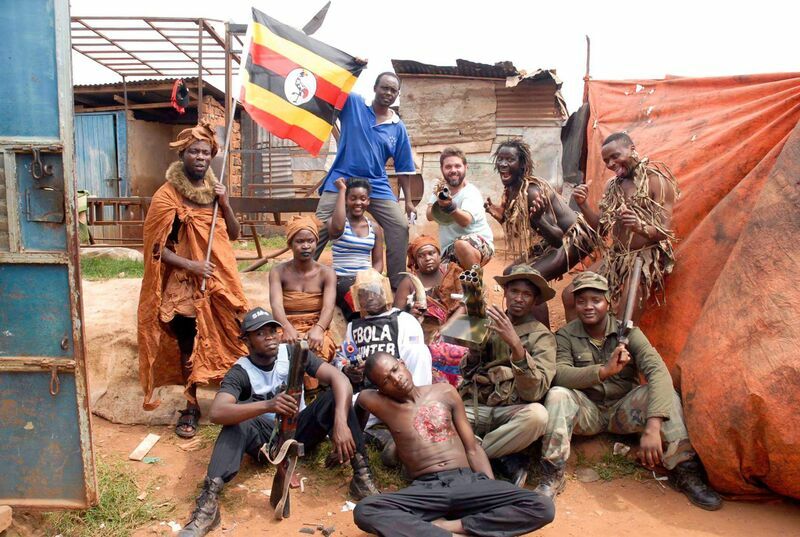 Wakaliwood’s trailer for Who Killed Captain Alex caught Allan Hofmanis a film festival director who travelled to Nabwana’s studio, and produced a documentary on the studio. The studio’s budget per film is about Shs400,000. 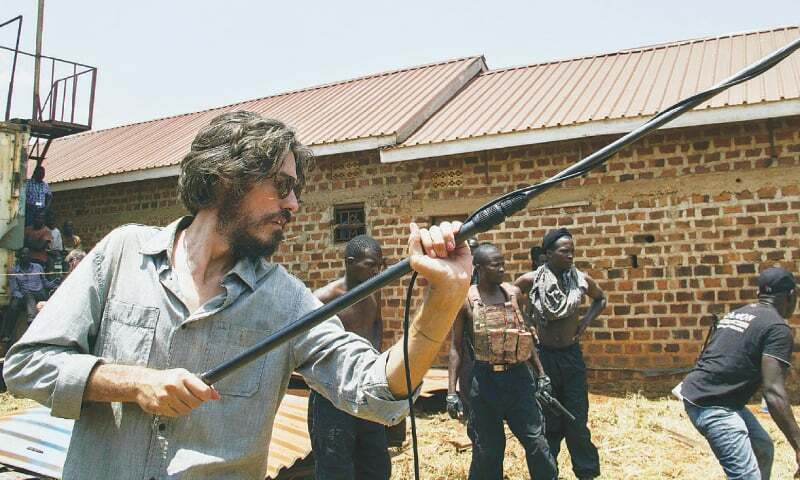 Commentators have compared Wakaliwood to the early days of Hollywood.